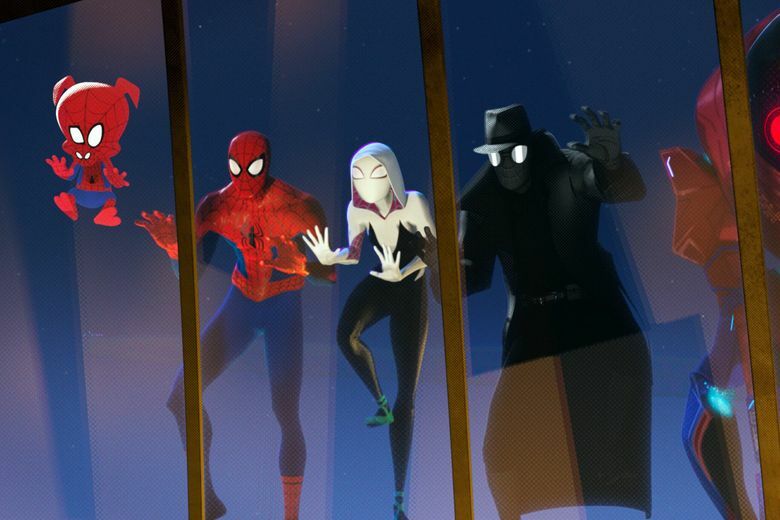 Oscar-winning animated feature “Spider-Man: Into the Spider-Verse” (2018, PG) offers up a new take on the classic comic-book story with Miles Morales (voiced by Shameik Moore) getting bitten by the radioactive spider and a whole team of Spider-People from alternate dimensions helping him master his new powers. On Cable on Demand, VOD, DVD and at Redbox. “Cold War” (Poland, 2018, R, with subtitles), Pawel Pawlikowski’s seductive romantic drama of two musicians in Soviet-controlled Poland, won the best director award at Cannes 2018 and was nominated for three Academy Awards. Now streaming on Amazon Prime Video. The new Hulu Original true-crime series “The Act” stars Joey King as Gypsy Blanchard, a chronically ill teenage girl trying to escape a toxic relationship with her manipulative mother (Patricia Arquette). The real-life story was examined in the HBO documentary “Mommie Dead and Dearest” (2017, TV-MA). “The Dirt” (2019, TV-MA) is a raunchy biopic of the notorious glam-metal band Mötley Crüe, based on their 2001 memoir. The Netflix Original film is not for family viewing. Classic pick: Ernest Borgnine plays good-natured but lonely Brooklyn butcher “Marty” (1955) in the low-key character drama that swept the top prizes at the Oscars. On Amazon Prime Video. 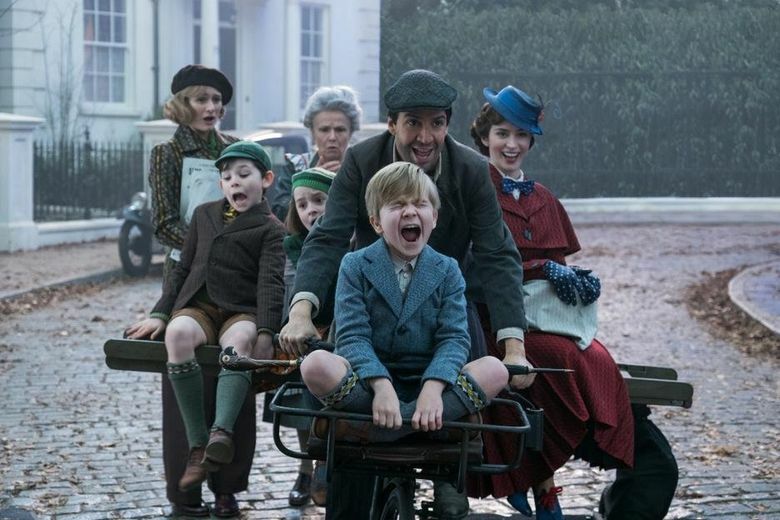 Emily Blunt takes over the role of Britain’s most famous nanny in “Mary Poppins Returns” (2018, PG). Also on DVD and at Redbox. “Mirage” (Spain, 2018, not rated, with subtitles) is a time-travel drama about a mother who tries to save the life of a boy from 25 years ago. Stand-up: “Amy Schumer: Growing” presents the comedian live in concert in Chicago. The documentary “The King” (2018, R) uses the life and legacy of Elvis Presley as a metaphor for the rise and fall of the American Dream. Judi Dench, Eileen Atkins, Joan Plowright and Maggie Smith discuss their careers in the documentary “Tea with the Dames” (2018, not rated) from filmmaker Roger Michell. Jason Statham takes on a giant prehistoric shark in “The Meg” (2018, PG-13). “The Miseducation of Cameron Post” (2018, not rated) stars Chloë Grace Moretz as a teenager forced into a gay-conversion therapy center. John Malkovich and Clancy Brown join Paul Giamatti and Damian Lewis in the high-finance drama “Billions: Season 4.” New episodes arrive Sunday nights.